Seesaw Springers encourage movement and allow children to practice different ways of moving in response to specific challenges posed by the environment. The see sawing motion replicates the rocking motion children often attempt in chairs etc. This colourful and amiable shaped piece allows young children to experience success in movement games therefore acquiring elementary abilities and also an appreciation of their own limitations. 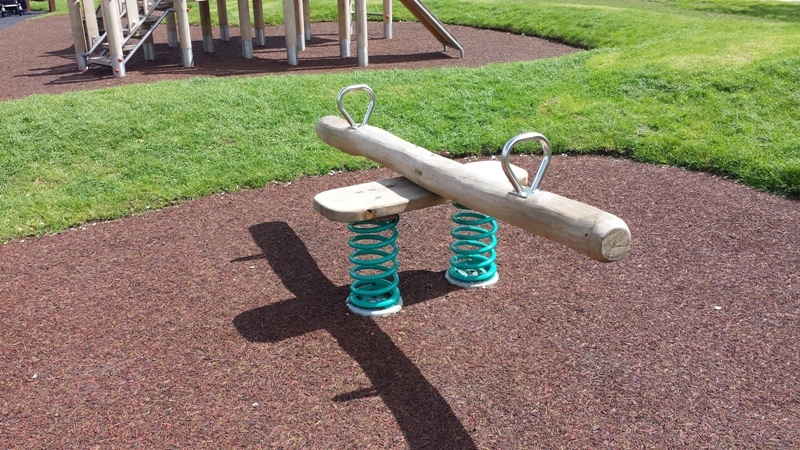 This seesaw springer encourages interaction with other children and promotes co-operation.